What are women looking for when we gaze in the mirror? 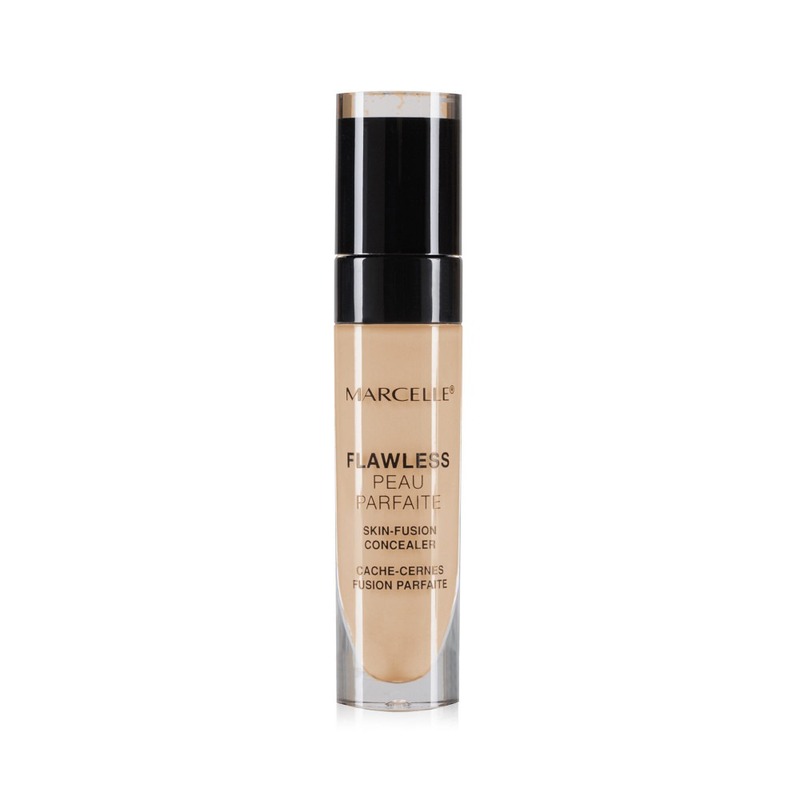 A flawless finish, an even skin tone and a healthy glow. 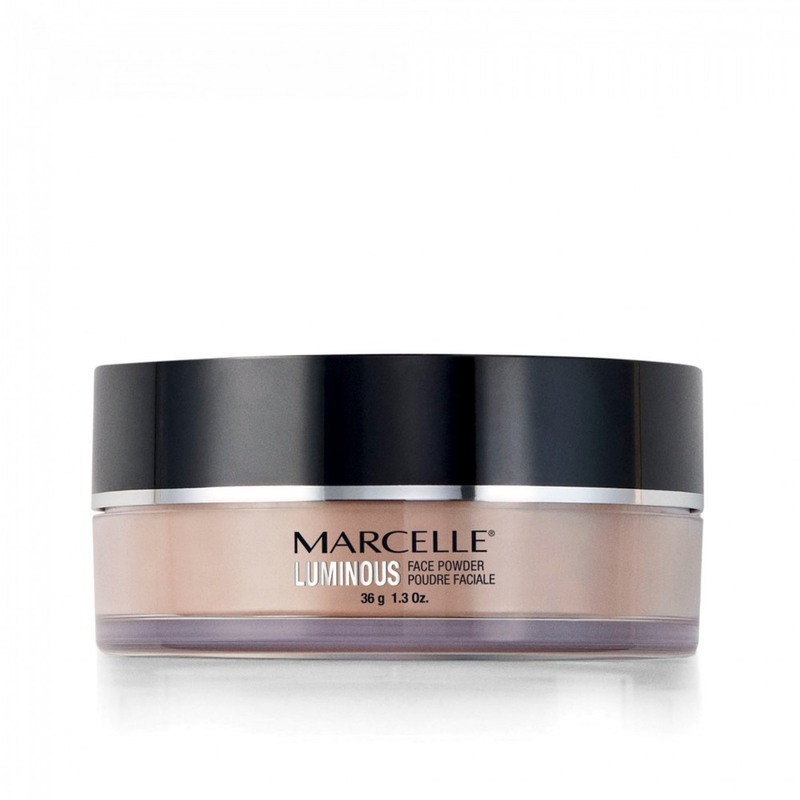 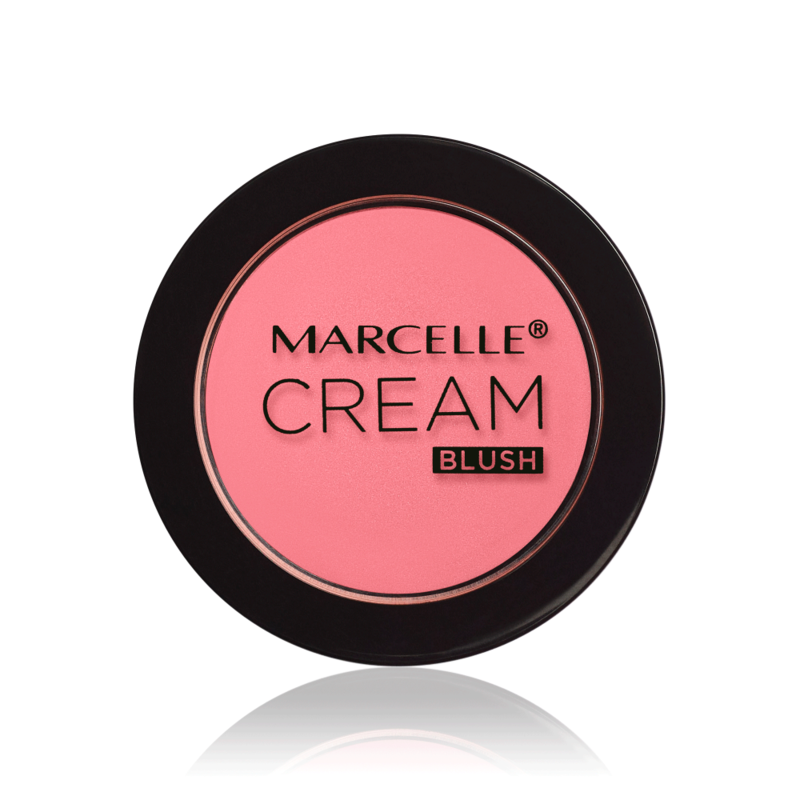 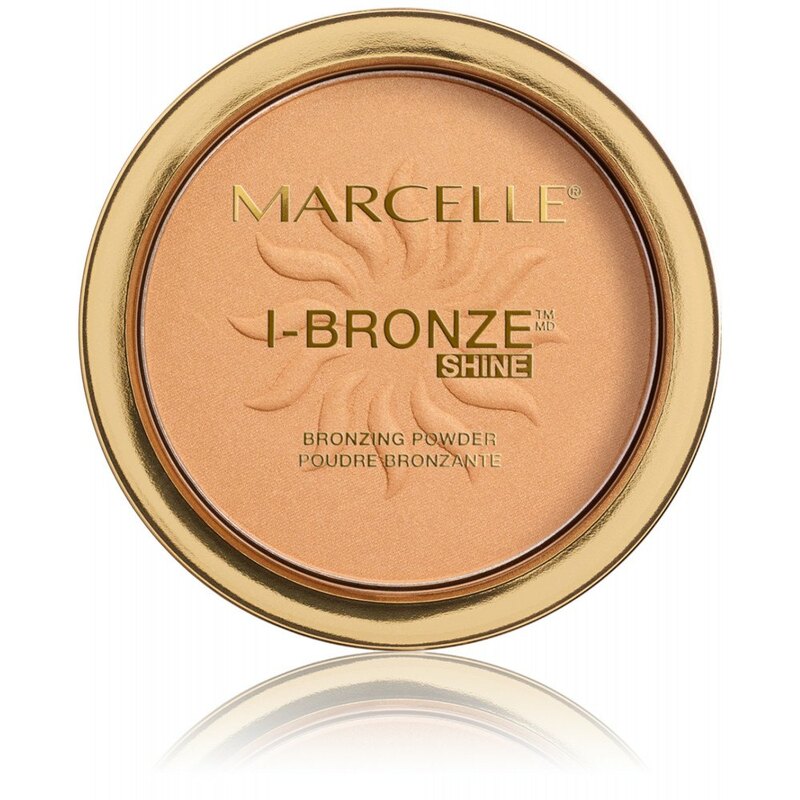 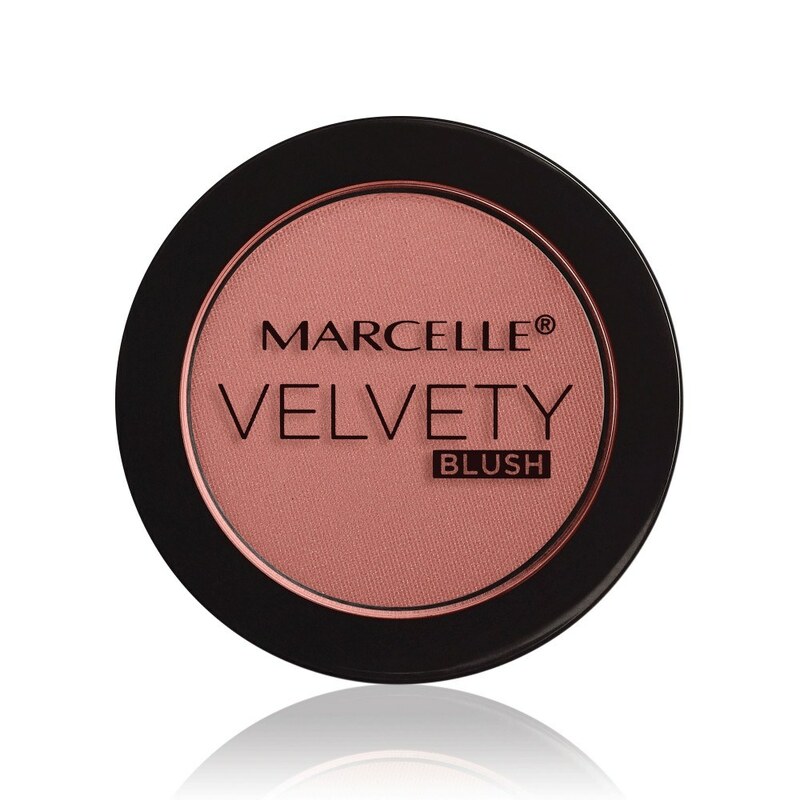 Marcelle takes pride in offering a range of options to make your skin look and feel radiant. Experience the magical power of a concealer or the multiple benefits of a tinted moisturizer. 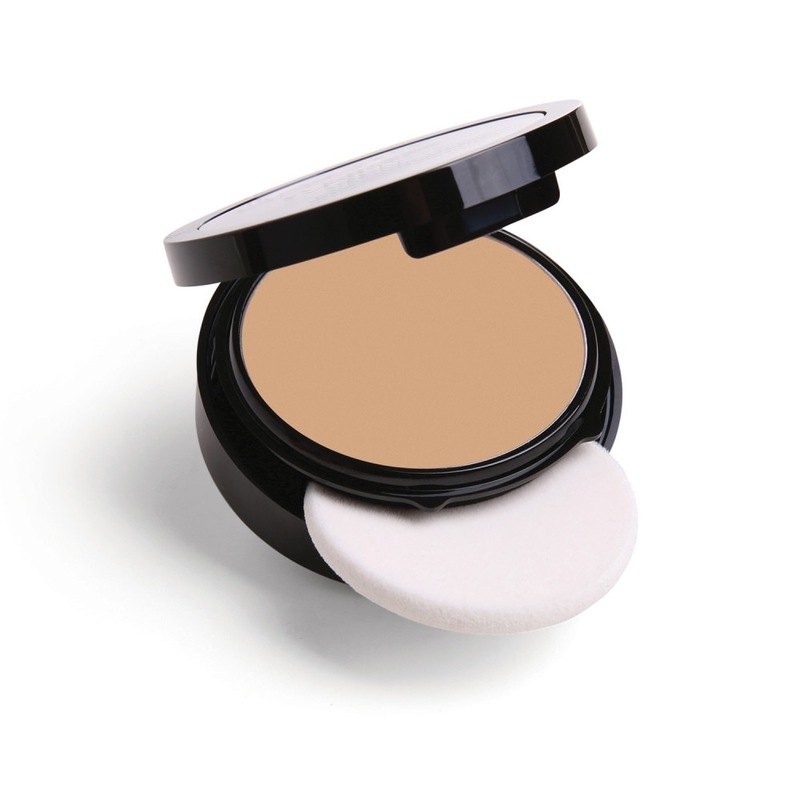 From a compact powder to a matte BB cream, our products are benchmarks in the industry. With hypoallergenic and perfume-free formulations, our blushes, foundations, BB creams, bronzers and more are tried and true. 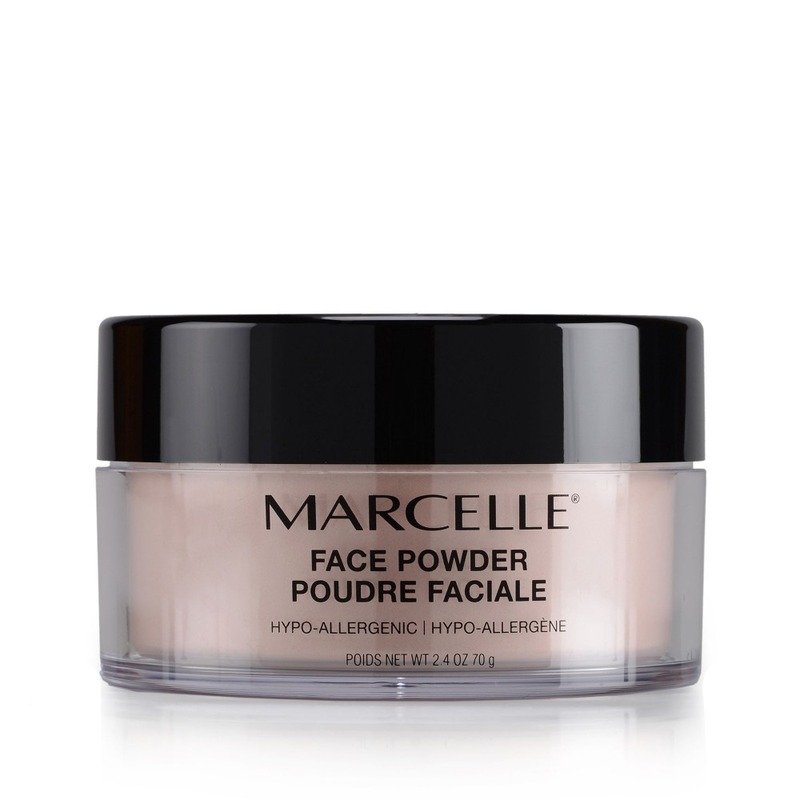 We’re pleased to add gluten-free and paraben-free products to the line, which has been tested to the highest standards by certified dermatologists. Our new light-infused foundation with skin-fusion technology for a luminous, radiant complexion! Our original foundation with skin-fusion technology for naturally radiant skin. 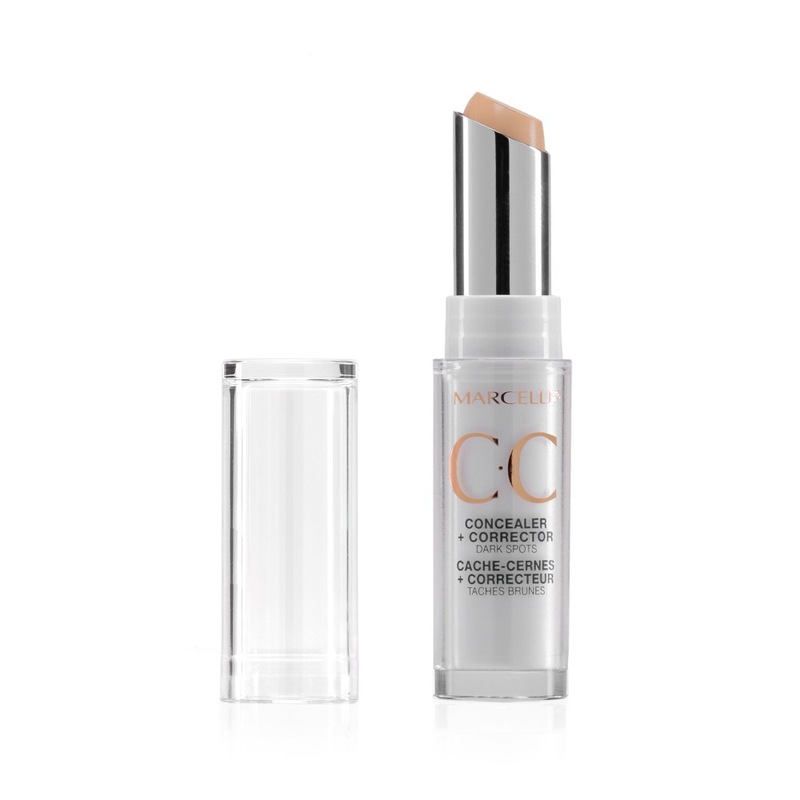 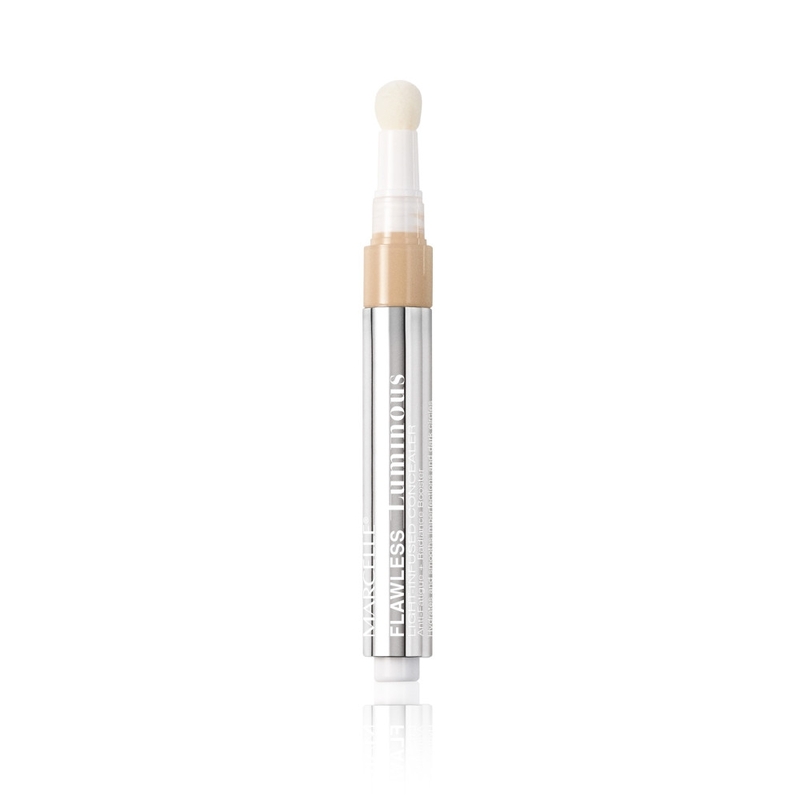 Instantly cover dark circles, stubborn blemishes and redness with this lightweight concealer!